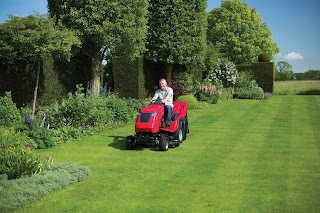 By now you’ll be mowing as the grass dictates, reducing the cutting height to the summer cut as required. We’ve had more than our fair share of rain in April and in many areas the water has remained on the surface, especially where the sub soil is clay or if the lawn needs spiking and aerating. With the wet and warmth a number of problems with the lawn may be occurring about this time and last month we looked at treatment for moss and thatch; and you may well have applied a three in one lawn feed, weed and moss killer, selective weedkiller or used an organic treatment. Good lawn management can preclude the need to use weedkiller and that leads to a number of considerations. A thick growth of good, healthy grass will act as protection from weed invasion and taking care to seed bare patches and overseed thinning areas will help promote this. 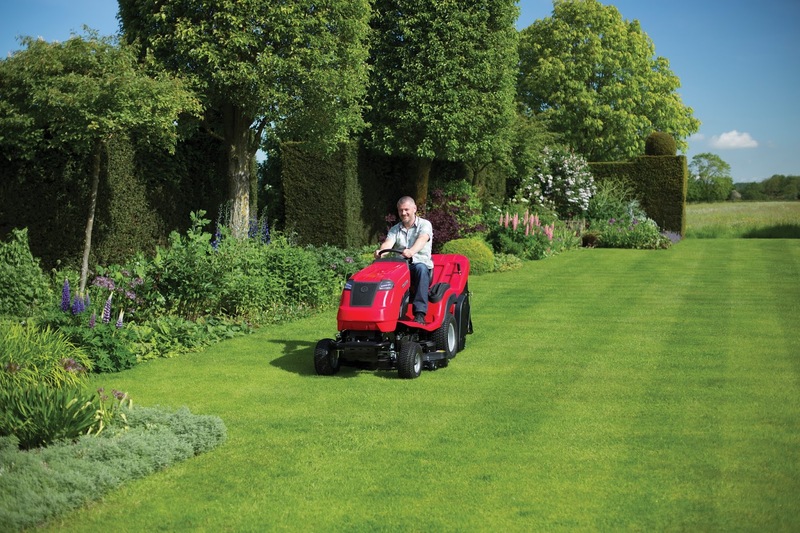 Feeding the lawn will stimulate grass growth to fill spaces where weeds can germinate and ward off weed encroachment, while continuing to aerate will help provide good drainage and keep oxygen reaching to roots. Disease control is essential and disease attack is usually a result of weakened or dead grass allowing weed colonisation. Proper mowing, adhering to the changes in cutting heights and mowing frequency is important but it’s worth remembering as well grass comprises 85% water and removing too much grass also removes water. Leaving the grass a little longer helps it through drier spells, creating a barrier against sun and wind, trapping dew at night and generally keeping the soil cooler. These days there is a lot of advocating not watering the lawn during dry spells, and certainly to be observed if drought and water shortages prevail but giving the lawn a controlled watering in prolonged dry spells will help minimise weed growth when the rains return. On the established lawn good management will win the day over weed invasion.